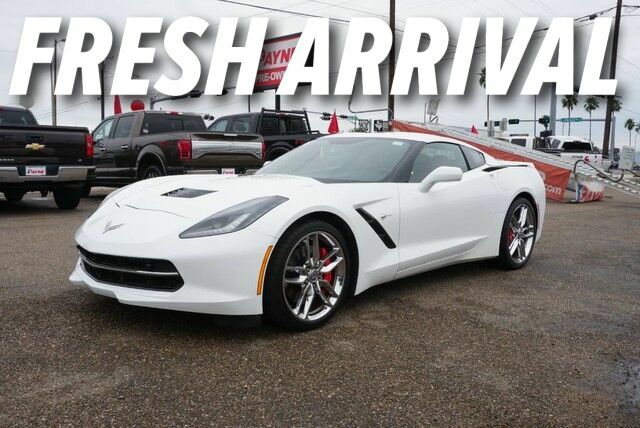 Contact Payne Pre-Owned McColl today for information on dozens of vehicles like this 2016 Chevrolet Corvette Z51 2LT. Your buying risks are reduced thanks to a CARFAX BuyBack Guarantee. This Chevrolet Corvette Z51 2LT's level of quality is not meant for just anyone. It's meant for the person who strives for a classy, comfortable, and luxurious car.